the link is fastest entry to the online application system. Click Apply Now to get the form, and fill the form. Then pay the visa fee successfully. We will ignore the requirements step, anyone who care about it, just check the link above. We will start from step 2. This means the registeration is done. – be careful here, do not make any mistakes, make sure you choose the right country. Then fill the form. The form include 4 parts: Personal,Health,Character/Working Holiday Specific. Fill and only fill the input with red symbol, do no waste your time to fill other part. Then click NEXT, remember, click NEXT can save your time. Do not click save. If you click save, you will still need to click NEXT to move to NEXT part, and will waste your time. Then is the ID part for personal information. – first, check the part with red mark is the correct country. Now it should be Malaysia. – You must ensure that your passport is correct. You can make mistakes anywhere else, but not this part. After you finish this part, you will see the red mark turned blue. Then Click NEXT to move Health part. After you fill all the parts, then next step is submit the application. You can use your parents or friends’ card. But you still need to enter your name here. – Enter your card detail, make sure they are all correct. Because if anything wrong, you will need to restart from step 18, that will be a waste of time. You may lose your quota here. – Be accurate and quick here. – The security code is the 3 digits behind your card. Congralutions, if you arrive here when you apply for a quota. You get it. And for Malaysia, days later, you can see your application result here, and your visa. – For other countries, you may receive an email in your inbox, and it will tell you what you need to do next. e.g. Health Examination, Fund materials, and how to submit them, follow the instruction. And you will get your visa. Last year(2017) it took immigration a week to make the decision and grant the visa. This year, it only took a day. Then you can perpare to go to NZ. If you have any questions, you can comment below, you will answer you in 24 hours. We will discuss about some technicial skills next part, and introduce our free automatic tools. That will be very helpful for your successful application. 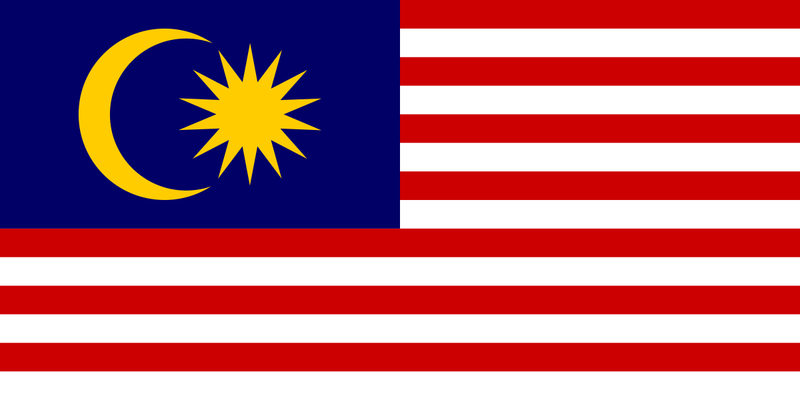 Next: Next post: [IMPORTANT] TIPS for Malaysia Working Holiday Application.